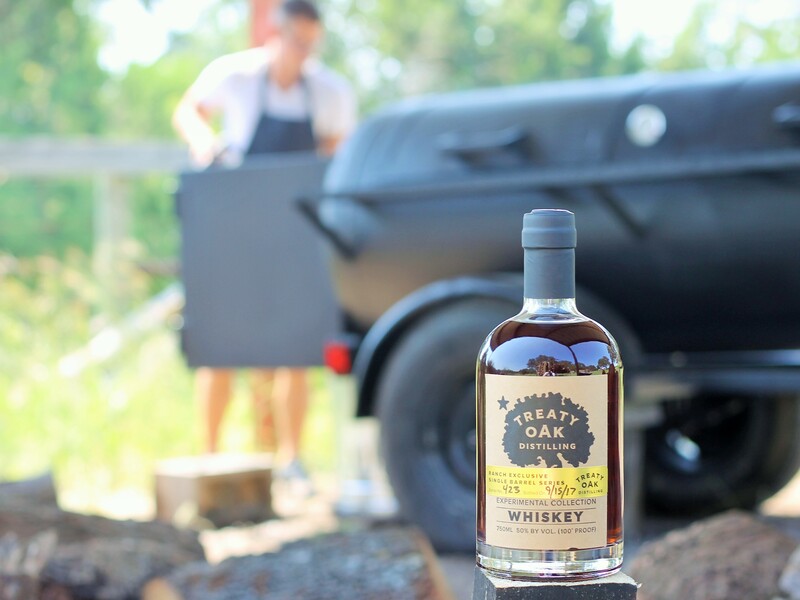 Home EAT + DRINK Treaty Oak Distilling’s 2nd Anniversary Party! 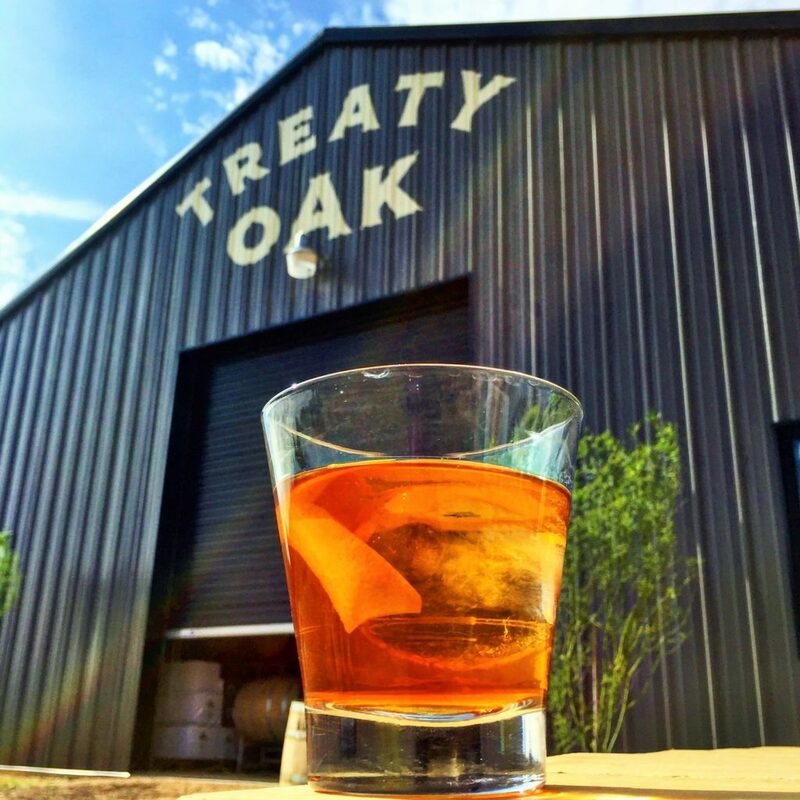 Treaty Oak Distilling, established in Austin, Texas in 2006, relocated to a new home in Dripping Springs and opened doors to the public in September of 2015. 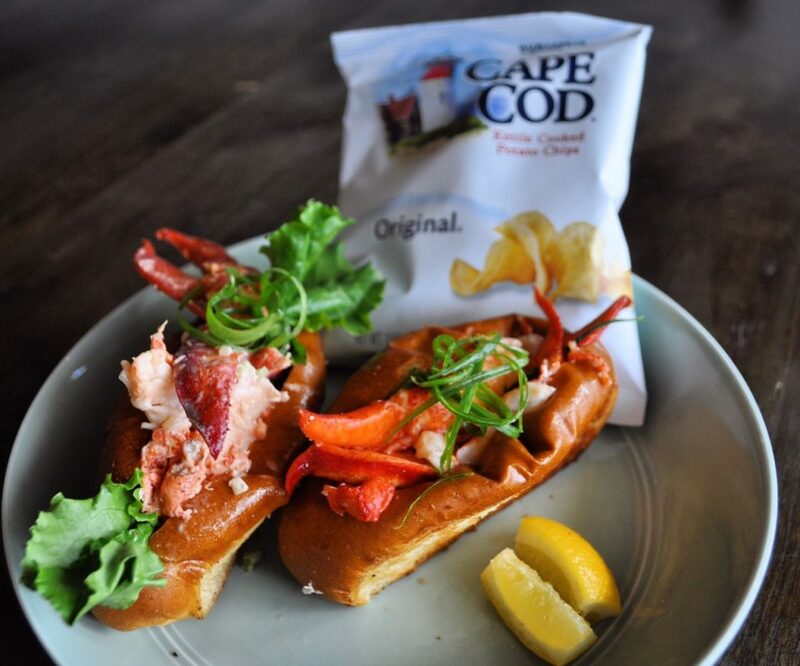 To celebrate the 2nd Anniversary of their grand opening at the serene 28-acre food and beverage destination, Treaty Oak is throwing a huge party! Limited Whiskey Releases: Available for purchase at Treaty Oak’s onsite gift shop. Single Malt Reserve – $75: This is an extremely limited release produced by Treaty Oak, with only 48 bottles available! It was distilled and barreled in Oct 2013, and aged in a used gin cask. This whiskey is characterized by peaty notes, a rich flavor of malt and mild fruity sweetness with hint of oak spice finish. 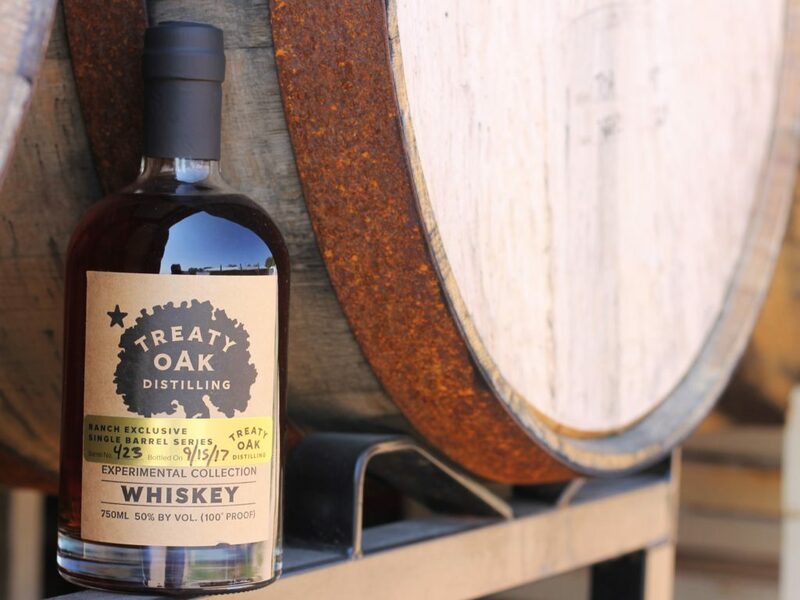 The First Whiskey Made In Austin – $49: Treaty Oak first started distilling whiskey in North Austin in 2010. This special release was barreled in February 2014. This 100-proof option offers hints of sweet corn with a balanced oak finish. It’s rich in flavor, with green apple and cherry notes, along with a clean spicy finish. 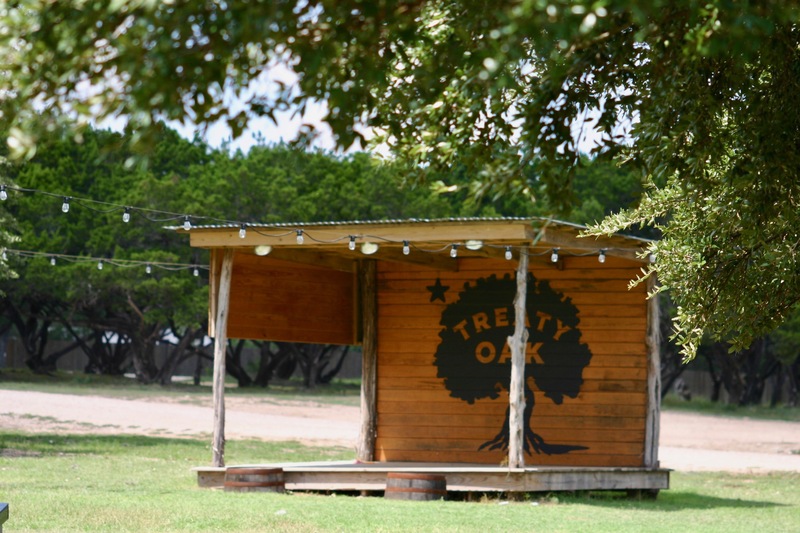 Emily Gimble & Marshall Ford Duo, 2 P.M.
For your tasting pleasure, Treaty Oak is bringing back their old favorites! Updated playground under a large oak grove with plenty of shade!